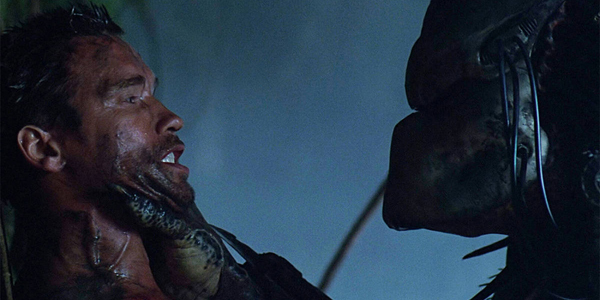 John McTiernan's "Predator" is often considered a shining example of the kind of musclebound, brainless and badass action movies that the 1980s had to offer. But what if this sci-fi classic was actually about tearing down the entire action genre, and was covertly undermining everything that action movie fans liked about it? In his latest article for IGN, William Bibbiani runs down the many subversive elements of the original "Predator," and celebrates the film for taking the macho cheese genre down a peg.